All you need to know about the costs of hiring a Painter & Decorator including hourly and daily labour fees as well as tips on keeping the price down. If you need to repaint your home to list it for sale, or need to upgrade certain areas of the home to increase curb appeal, hiring painters and decorators is the right option. No matter how big or small, having a professional eye, and experience, will result in the best finishes and detail work throughout your home. 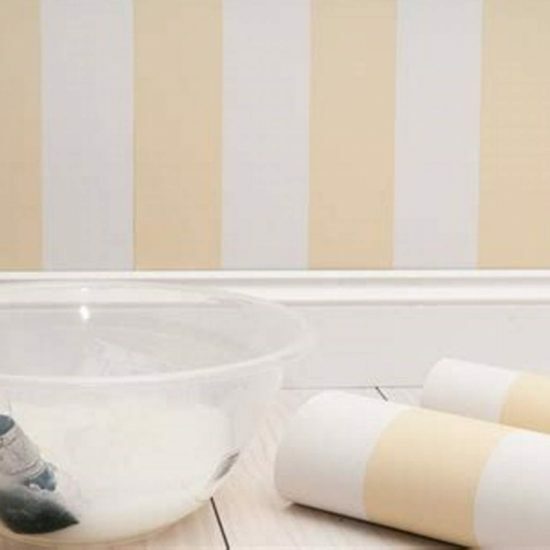 Whether doing the updating for personal enjoyment or to list your home for sale in the near future, this post is going to help you find the best local painters and decorators, for the many service needs you have as a homeowner. What jobs does a Painter & Decorator do? Painting the interior and exterior of the home. Prepping surfaces, removing obstructions, and applying different coats for protection. Decorating rooms based on themes, colours, or distinct design elements. Reevaluating a home and working with the homeowner to reassess direction and create a new look/feel for the home. Of course, depending on the type of work required in the home, or the exterior, the painter and decorator hired will vary for each homeowner. However, for a majority of these service professionals, you can expect to pay a rate of £150-£250 per day. 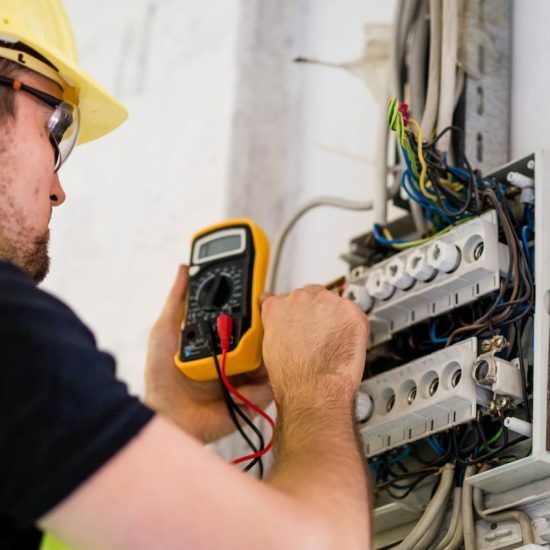 Additionally, if the work only takes a few hours, expect to be charged a half-day rate, which will compensate the professional for the work they have to do, and taking the time to come out to your home, bring supplies, and complete the job. 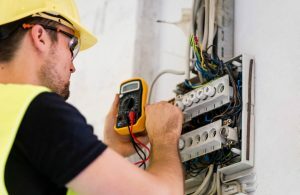 Cost of labour, emergency calls, last minute touch up work, or other additional service needs, are obviously going to increase the overall rate you will pay, when hiring a local trades team to do this work as well. Additionally, if you are calling on the weekend or during peak seasons, you are going to pay a premium rate per hourly or per job, when hiring these professionals. 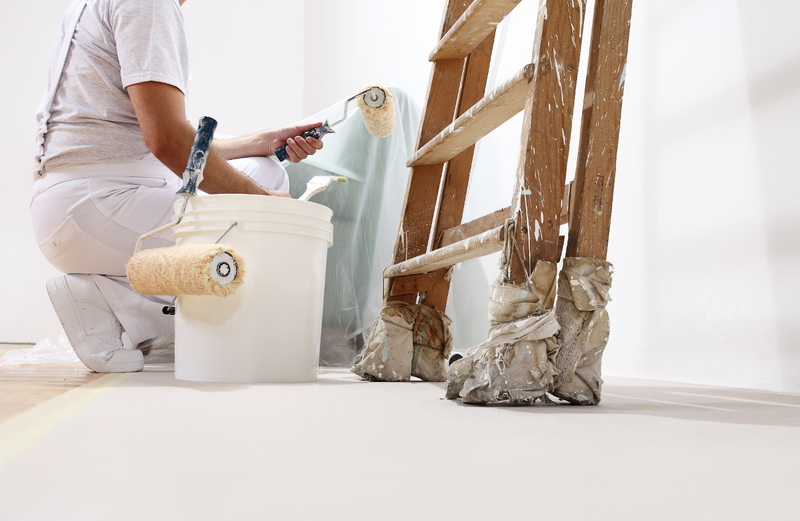 Homeowners have to take the time to compare the best local painters and decorators. Doing so will allow them to find reasonable prices, and will also allow them to find the best specialists in their craft, to complete the job. You obviously want to find the best price but you should also seek the most qualified person when hiring a painter and decorator. With this being said, some sites aren't biased in their reviews. At myjobquote.co.uk you have a simple option to help you in not only comparing the price you will pay, but also learning about areas of expertise. 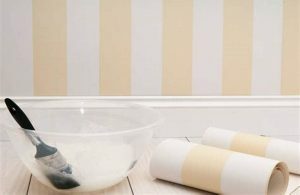 So, you can easily find the most affordable pricing for the work you will hire the painter and decorator to do, and you can also hire those who specialise in that specific area or craft as well. 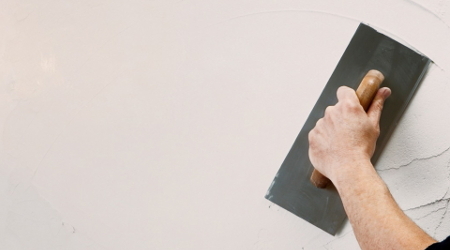 Before hiring a Painter & Decorator, these are a few questions you might want to ask. Do you do interior and exterior painting? What kind of paint and primer is used? Do you do waterproofing services to prevent chipping and cracking of paint? Cost of hiring a tradesman for painting and decorating can greatly fluctuate given several variables. First off, where you live is a major indicator of how much you can expect to pay. London and other major metropolitan hubs tend to cost more for living, and for hiring professionals as well. In addition to this, the type of work they are doing the detail of the work, and intricacies involved. If there is plenty of detail work, mixing paints, working indoor and outdoors, and other variables, this is going to affect how much you will ultimately pay for the tradesmen to do the job. When you hire a company, and emergency jobs will also cost you more. So, if you are getting ready for a last minute open house, and hire a company one-day beforehand, you can expect that they are going to charge you a premium rate for the work they are hired to do. When the time comes to hiring a professional, you always want to hire the best, but you don't want to overpay. So, make sure you account for all variables, and costs, so that you know exactly what to expect when you hire a tradesman for the job. Shop around before you hire a tradesman. It seems simple enough because it is. If you aren't willing to compare, call different people, and inquire about rates, you are going to overpay for the work you ultimately hire them to do. Make sure you use online resources and pointer/tips sites, which will provide you details on discounts, savings, and services. This is an easy way for you to learn about when to hire, and also who to hire when doing these jobs, but also to finding the most affordable pricing when you are ready to choose a local tradesman for the job. Smaller painting jobs can be done yourself as a homeowner; in fact, if they are very small, you can do these in a day. Also, with decorating work, smaller projects you can typically follow guides and tutorials. However, when it is painting an entire home, doing detail work, interior and exterior, and when you need scaffolding or heavy-duty equipment, you are best left with hiring a professional. Not only to ensure the job is done properly, but also to ensure the work is done safely, and you are pleased with the outcome/quality of the work.